talent applauded by such a well-regarded organization as AZIMA as well. to six thousand over the past 12 months. Ariz. 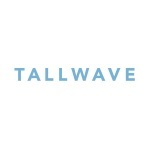 Learn more at tallwave.com.